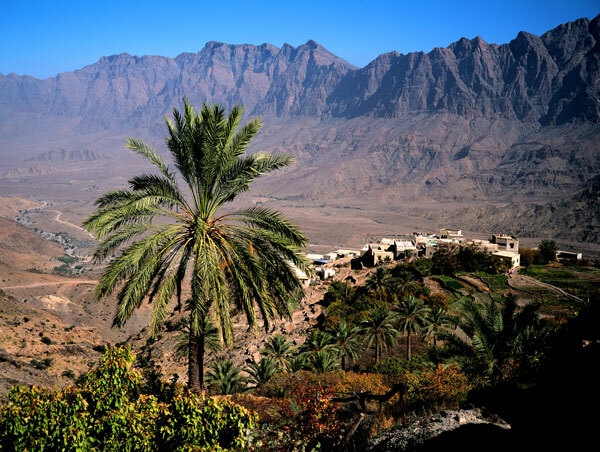 Al Ashkharah, a town of great tourist attraction, in Wilayat Jalan Bani Ali is located in the Ash Sharqiyah region. The place lies 80km from Ras al-Hadd and 90km from Ras al-Jinz. The name Al Ashkharah is believed to be obtained from Acacias trispinose, the trees which grow in abundance here. The tourist location is most visited during the summer season. The wide stretch of fine golden sand, at the Virgin coast of this place is often visited by a wide variety of birds. Fishing, which is also a livelihood of the inmates here, is an excellent tourist bait. If you are looking for some adventure, Badiya is the right place for you. 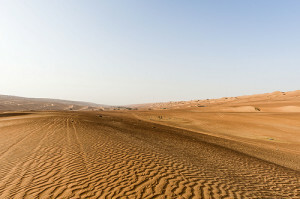 The huge sand dunes, which are more than 50 meters high is the major attraction of this place. 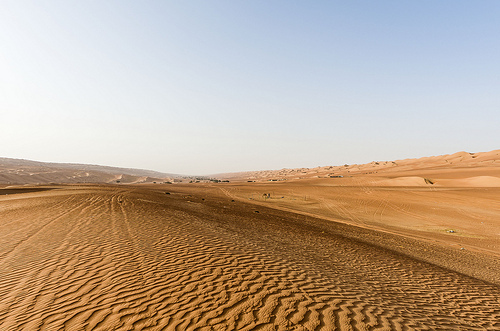 Those who visit this place, never miss a chance to enjoy this wide and higher dunes, climbing up and down. For added fun and thrill to your adventure trip, a four-wheel drive is also offered for the visitors to enjoy. Apart from all these unlimited fun and adventure opportunities, the tourist location is also known for its scenic beauty. Camel and Arabian horse races are also arranged here to entice its valued visitors. The picturesque village, Balad Sayt lies between the majestic mountains of Ad Dakhiliyah and Al Batinah regions. It is approximately 40 kilometres away from both Wilayt ArRustaq and Wilayt Al Hamra in A’Dakhiliyah Governorate. 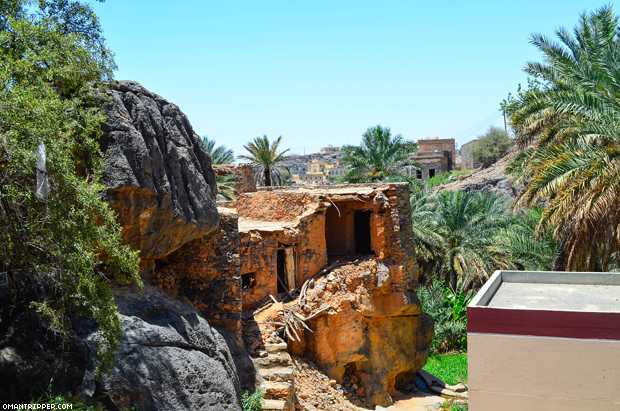 If you ever wish to see traditional Omani villages, get down at Balad Sayt. This small village has so much to offer for its visitors. One of the best attractions of this place is the green terraces. Not to mention the rugged mountain roads which attracts lots of adventurists to this location. overnorate. The magnificence of this village lies in its agricultural terraces and mountainous location, and its rugged mountain roads attract many adventure tourism fans. 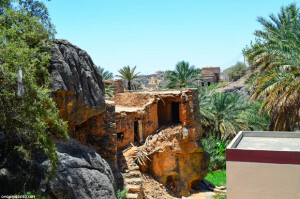 Balad Sayt is considered a fine example of traditional Omani villages. 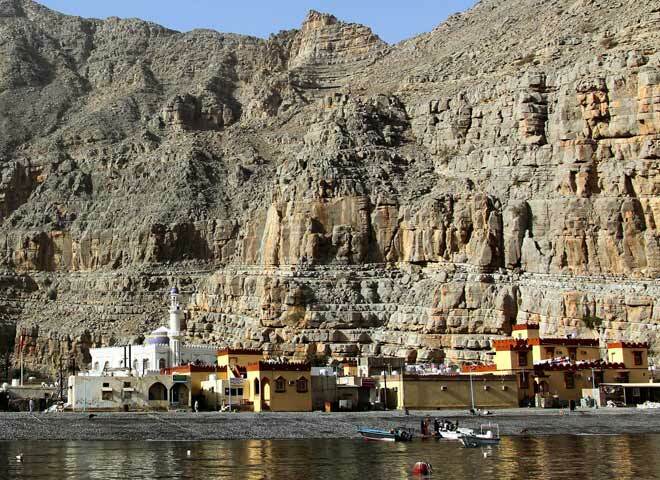 Kumzar is located in Musandam, the northernmost peninsula of Oman. The huge mountains extended towards the sea is a must-view sight of this place. Indulge yourself in the beauty of yester years, just by walking through the souk area and hanging around the old stone houses. 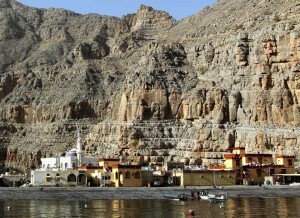 Water taxis are arranged for the tourists to frequent between Khasab and Kumzar. Speed boat facilities are also available. The villagers here have their own dialect – the language they speak is known as Kumzari, which is combined of different languages including Arabic, Farsi, English and Hindi. Official permit is required for the visitors to enter into the Musundam Khors. 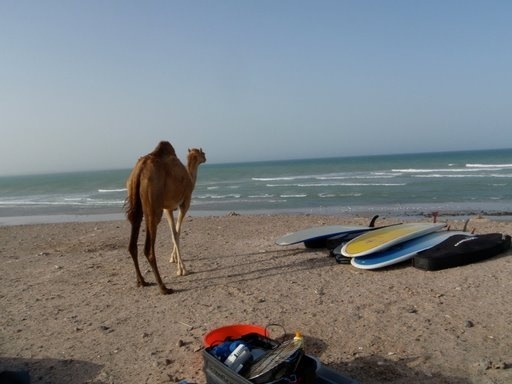 Lima, another small village of Oman, famous for its striking beauty. It is the magnificent mountains which separate this beautiful small village from Wilayat Khasab of Musandam Governorate. 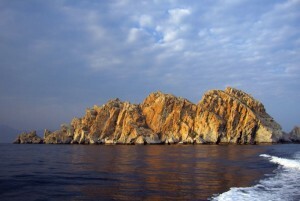 Boats are therefore the ideal means to reach this place, which would also give your a memorable experience. In this interesting water trip, the visitors get to enjoy the sight of fantastic rock formations overlooking the sea, from the mountain ranges. If fortunate, you may also get to enjoy a variety of birds hovering around Lima’s beautiful sapphire waters. Once you get down here, never miss a chance to explore the unique Aljarz, the exclusive local crafts of this village. The traditional village, Misfar Al Abriyeen is located in Wilayt AlHamra in A’Dakhiliyah Governorate. It lies 1000 metres above the sea level. Narrow and beautiful alleys, traditional buildings, high mud buildings, and agricultural terraces are the added specialities of this location. At the top of its magnificent mountains you can see the homes of the inhabitants here, and their farms at its slopes. The adjacent lying well-decorated houses, on the mountains give a visual treat for the visitors. It is quite interesting to find that the mountains are excavated to build cities, leveled the terrain to terraces for fertile soil for agriculture, and the spiral water channels created through the mountains for irrigation and drinking purpose. Qannah, the oldest settlement, is an entryway into yesteryears. 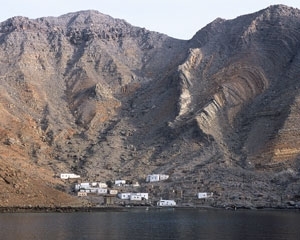 This heritage village is located at the Khawr Sham in Wilayt Khasab in the Musandam Governorate. It offers much more for the visitors to walk down its memory lane. The traditional stones houses is one of the catchy sights here. The houses, which seem to be part of the cliff itself, give a closer view of the traditional village life. The villagers primarily depend on fishing for their livelihood. The place is accessible by boats. 2000 meters above the sea level lies Wakan, in Wadi Mastal in Wilayt Nakhal, located in Al Batinah South Governorate. This wonderful village can be accessed by road which offers stunning sights, as you pass through the beautiful valleys. The welcoming weather is yet another reason for attracting travelers here. The temperature is moderate during Summer and low during winter. The striking view of green terraces with trees bearing a wide variety of fruits including pomegranates, apricots and grapes, is a must-see sight.